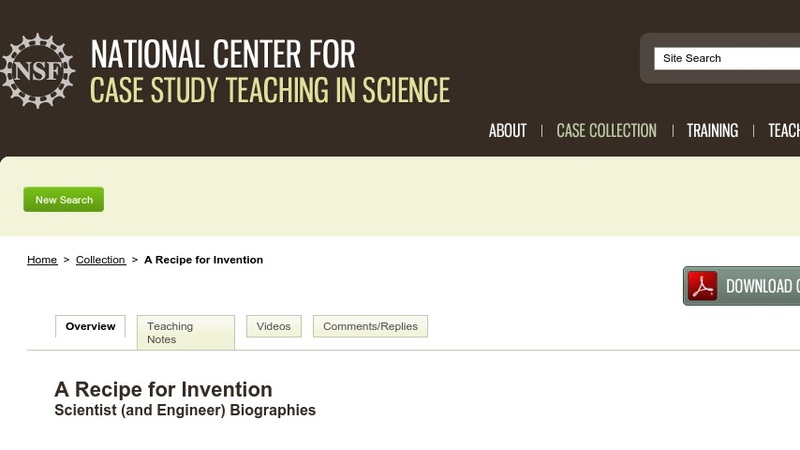 In this case study, designed to help break down stereotypes about scientists and engineers, students research the personal and professional lives of researchers in their field. The case was designed for use in high school to graduate courses in a variety of scientific disciplines, including molecular biology, biochemistry, geology, chemistry, psychology, mathematics, computer science, engineering, and anthropology. In the teaching notes, the authors provide lists of scientists for each of these disciplines as well as suggestions for classroom activities that can be used in various combinations to build on the students’ biographical research.